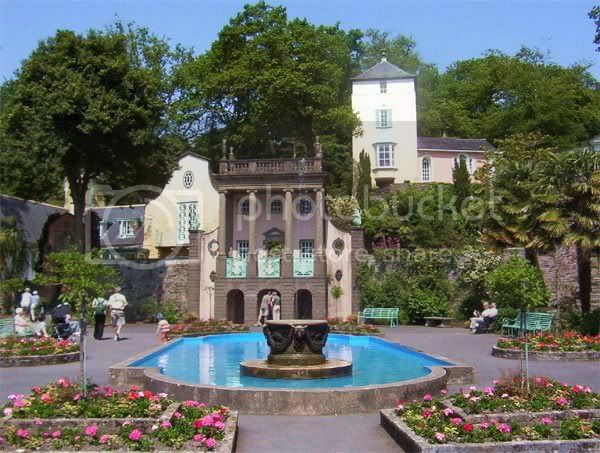 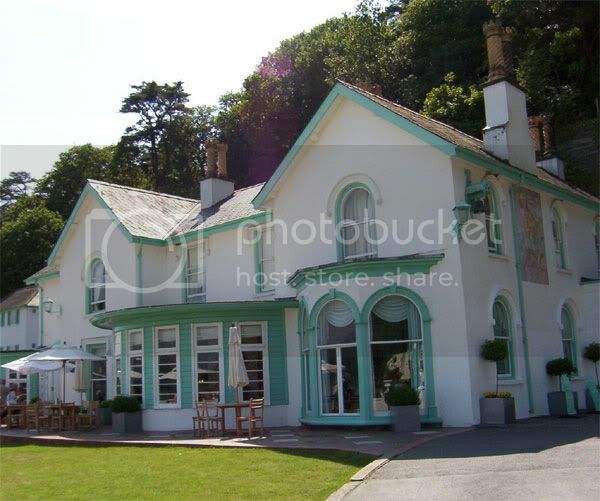 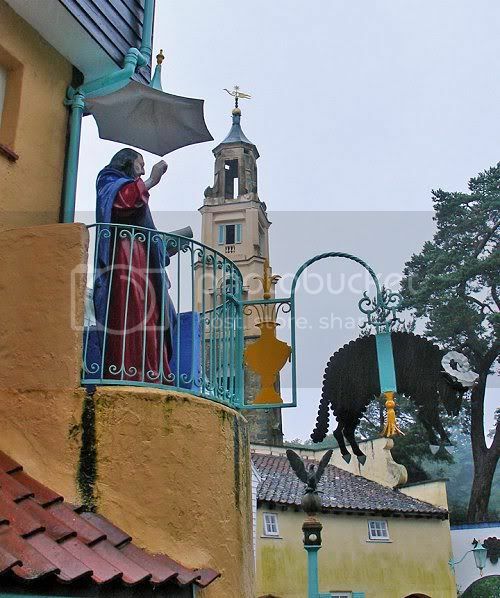 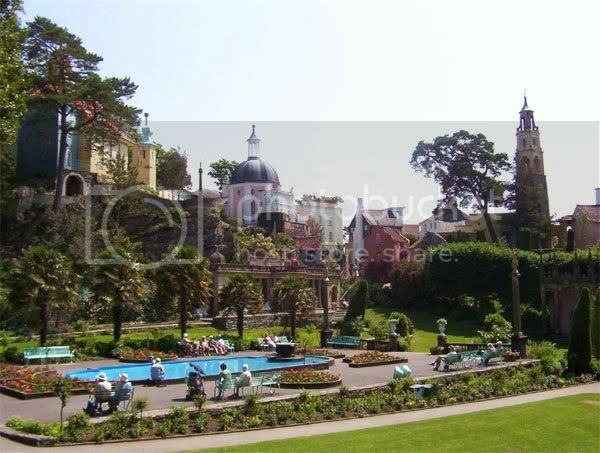 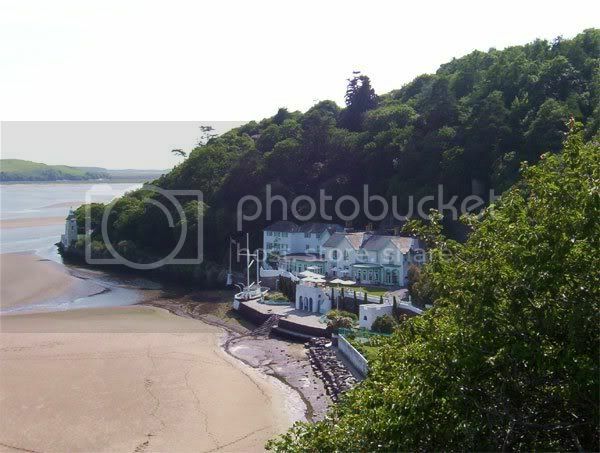 Portmeirion is a popular tourist village in Gwynedd, North Wales. 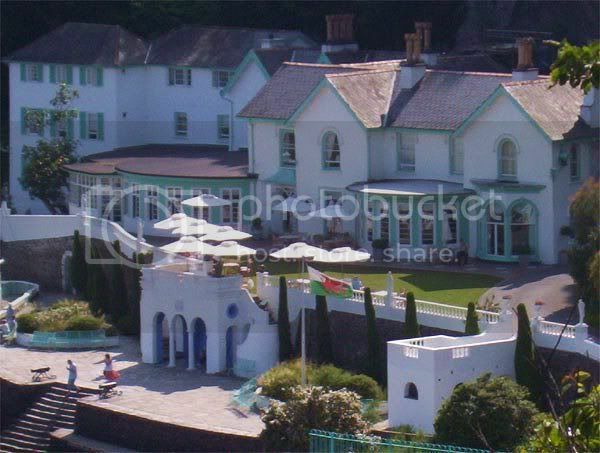 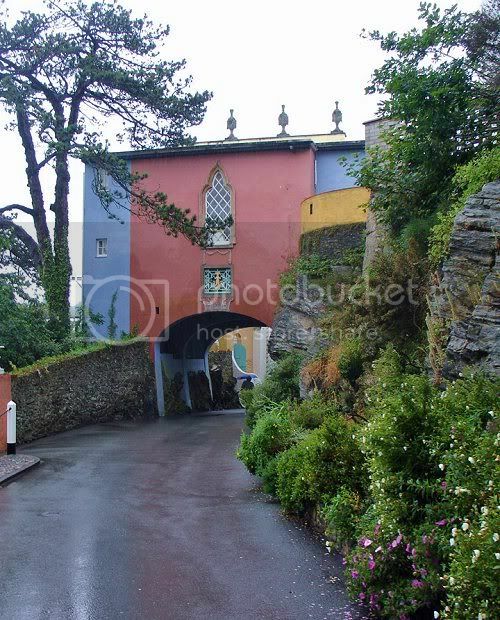 It was designed and built by Sir Clough Williams-Ellis between 1925 and 1975 in the style of an Italian village, and is now owned by a charitable trust. 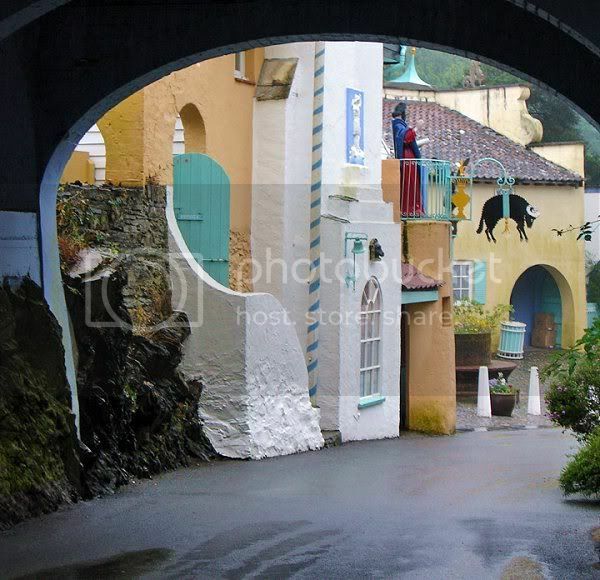 It has served as the location for numerous films and television shows, most famously serving as "The Village" in the 1960s television show The Prisoner.